There’s no doubt that nature is beautiful, but it can also be deadly. Northern Californians, in particular, know this to be true, especially when we look back at the tragic event known as the Donner Party. 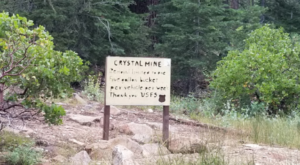 There’s an entire state park that is dedicated to preserving the history of this historic event, and it also shows off the region’s stunning natural beauty. 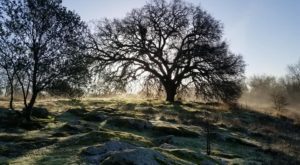 Whether you visit for the historical or outdoor aspects, every Northern Californian should make it their mission to visit this park at least once. No matter what you take from it, you’re bound to walk away with an experience you remember for a long time. 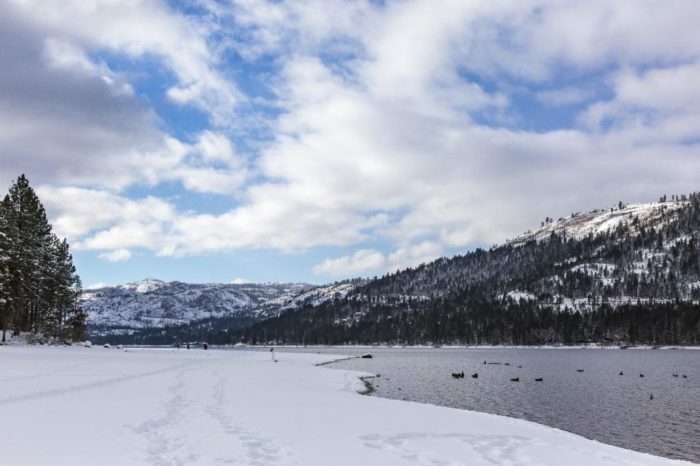 Tucked away in the breathtaking landscape of the Sierra Nevada, Donner Memorial State Park is a must-visit destination for any Northern Californian. 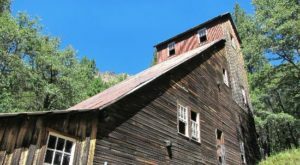 Not only does this place preserve a tragic historical event, but it also offers amazing outdoor opportunities. Visitors are welcome to visit the park all year-round. Of course, a stop at the Visitor Center is a must so you can understand the sad events that occurred here over 150 years ago. 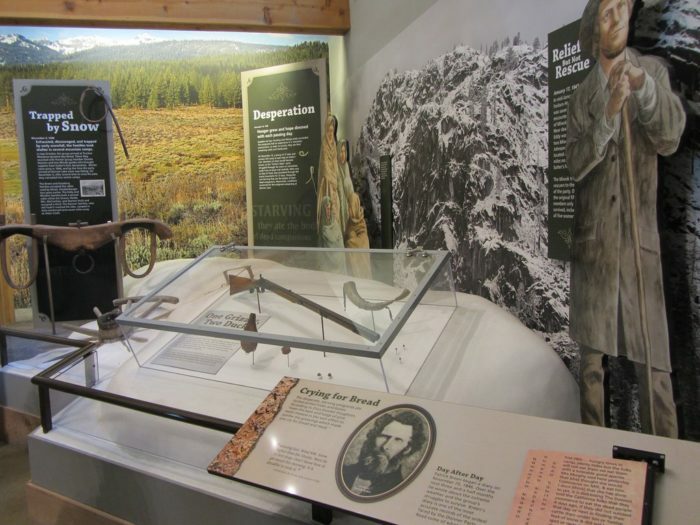 The center features several fascinating exhibits that tell the stories of the Emigrant Experience, the Land of the Washoe, the Chinese construction of the railroad, and of course, the Donner Party. 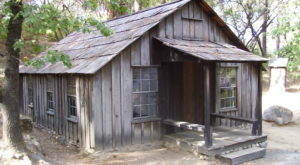 In a now very well-known event, the Donner Party set out for California in a wagon train in May 1846. 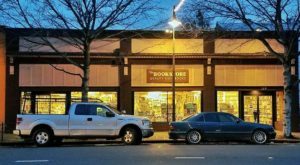 After they departed from Independence, Missouri, they would become delayed by various mishaps and mistakes. 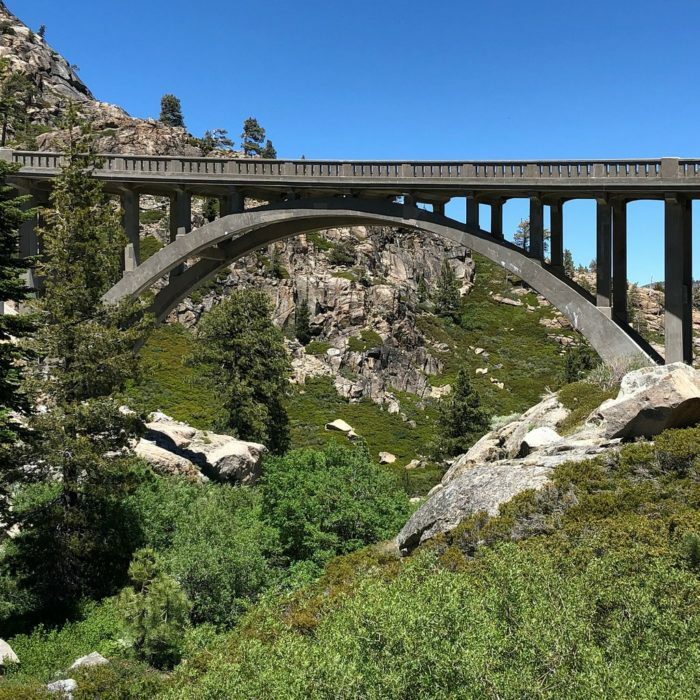 They spent the entire winter of 1846-1847 trapped—snowbound—in the Sierra Nevada, near the area that is now Donner Lake. In order to survive, some members of the party resorted to cannibalism. Of the 87 people that initially set out on the trail, only 48 survived. 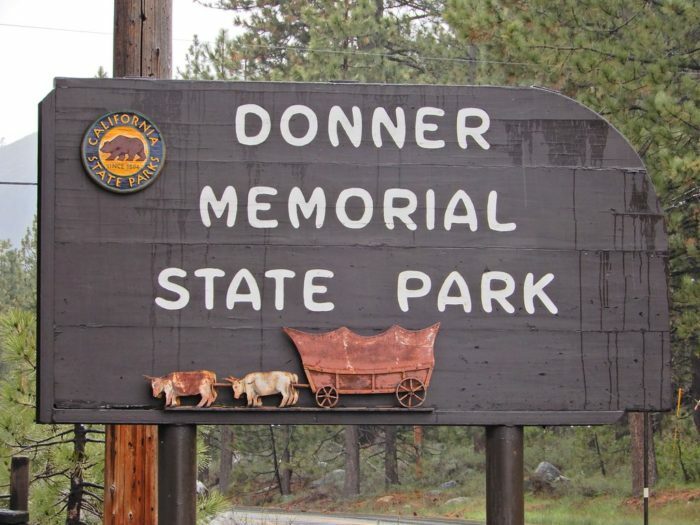 To this very day, the Donner Party is considered one of the most bizarre tragedies in California history. 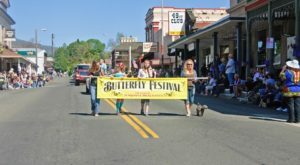 It showed just how rough emigrants had it on their way westward, and it also showed the unforgiving side of Mother Nature. 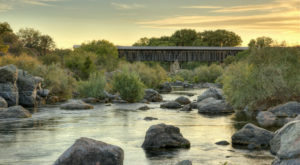 The 3,293-acre state park was established in 1928. 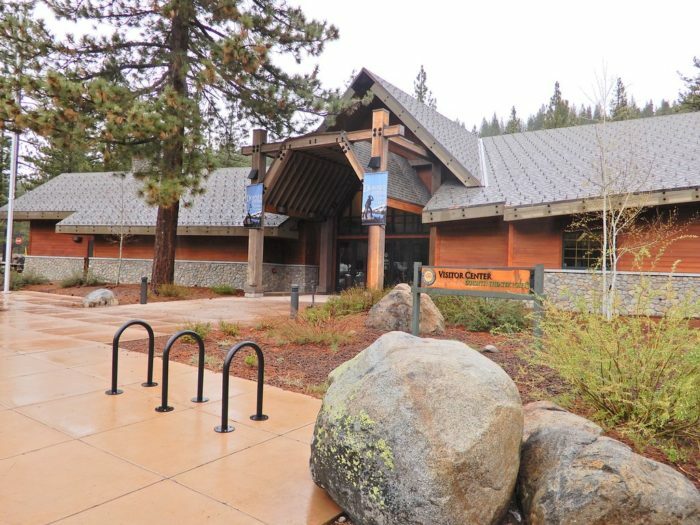 It's located right outside of Truckee and, along with the museum, it is also home to a plethora of hiking trails, campgrounds, and access to Donner Lake. 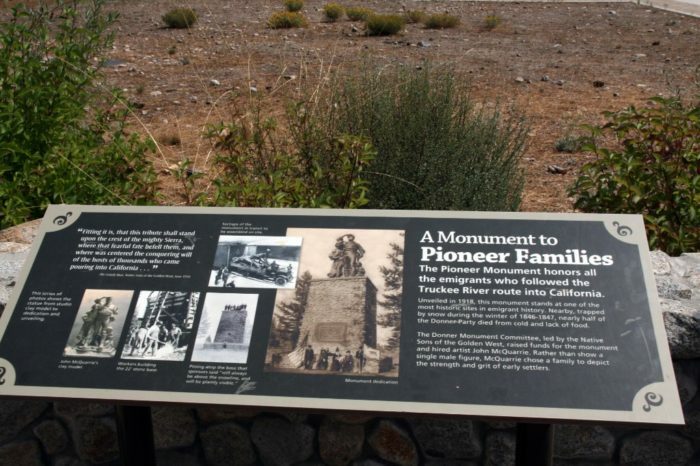 One of the park's highlights is the Pioneer Monument which was erected in 1918. 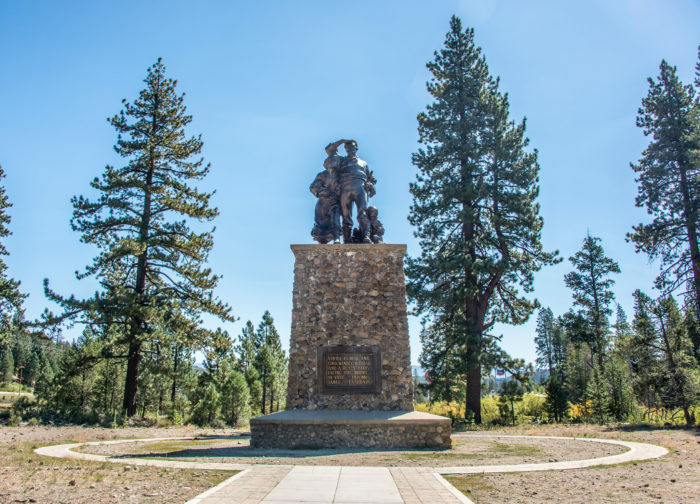 Dedicated to both those who survived and perished on their emigrant journey to California, the monument honors the people who made our state the place that it is today. It's also a poignant reminder of the devastation that nature, although beautiful, is known to carry out. 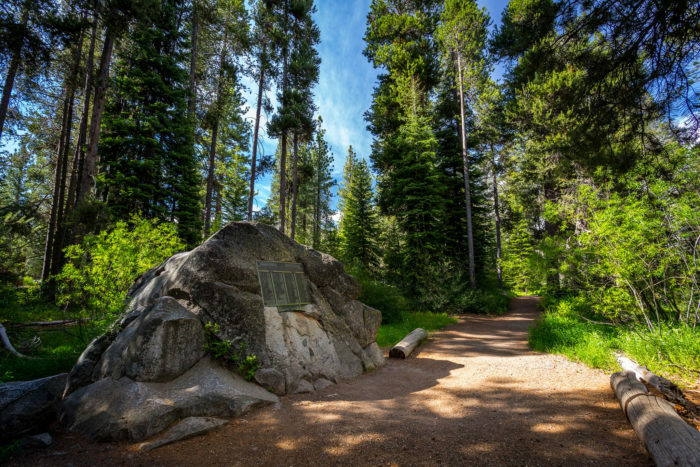 Have you had the chance to visit this state park and learn about the Donner Party? This was such a disastrous event that showed the deadly side of nature. 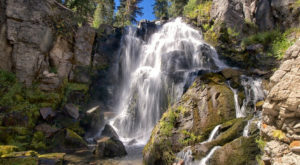 For more spots like this one, check out our list of 7 Underrated State Parks In Northern California That Will Amaze You.